Hasbrouck, baptized October 19, 1839. 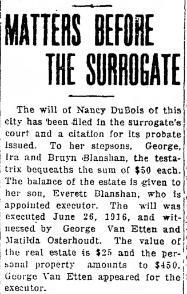 1888 and Nancy died in 1916. George - born in 1853. George was a station agent in Kingston in the 1860 census. 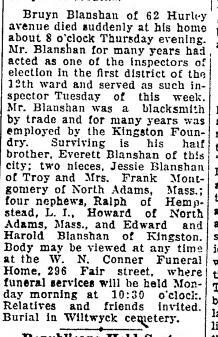 remained a chauffeur in Buffalo until at least 1938. Something happened shortly after that…. 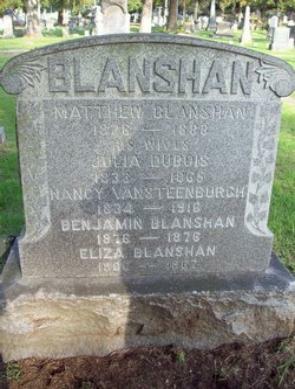 buried in Oakwood Cemetery, Troy, New York. There is no more mention of Catherine. 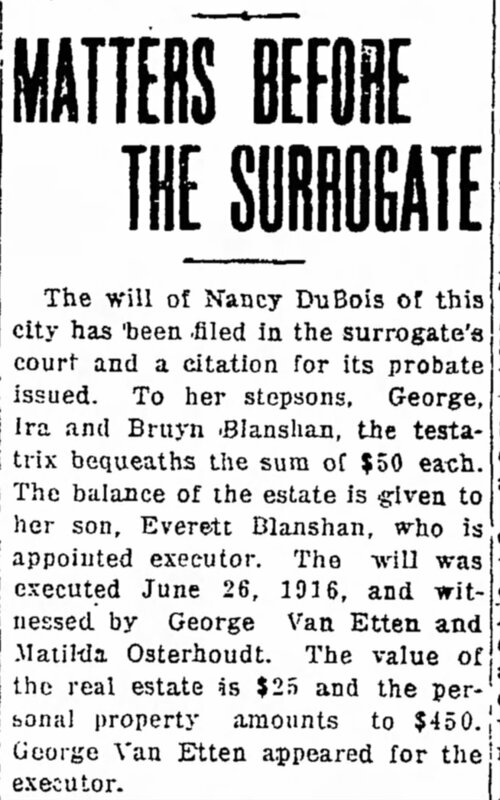 Bruyn - born in 1865. 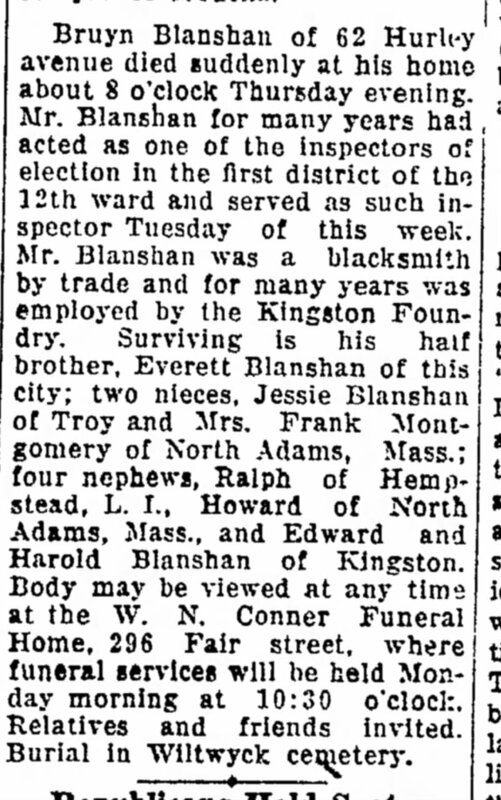 He was a blacksmith employed by the Kingston Foundry.